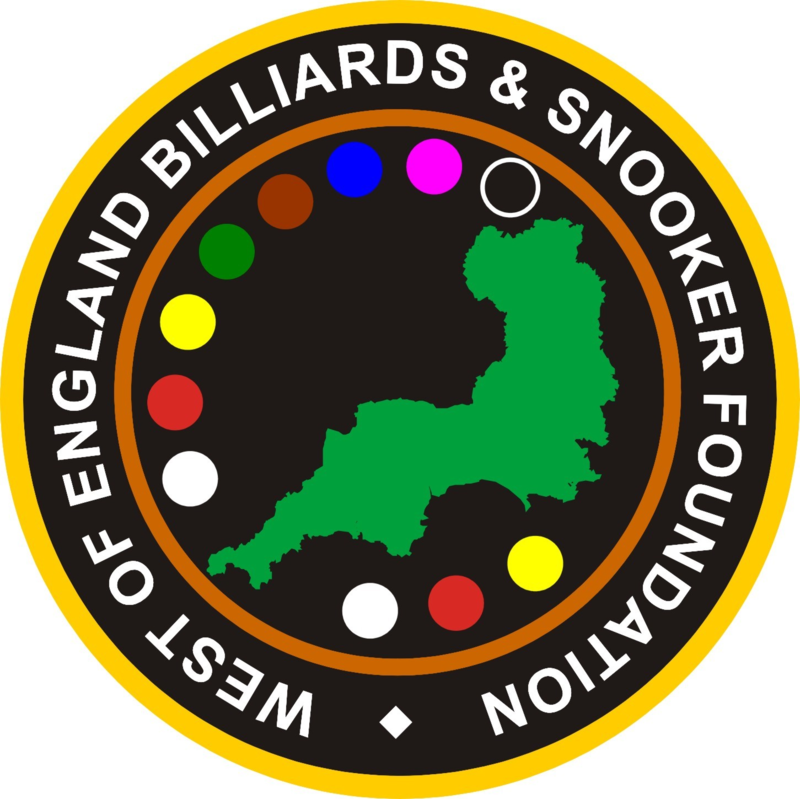 The next Gold Waistcoat event is at Top Q Snooker & Pool Club, Gloucester on Saturday 21st January 2017. Come along and enjoy a full day of snooker for just £20 entry (plus £10 non members), plus trophies and cash prizes. Go to here to find out more.